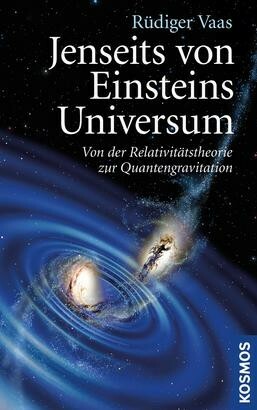 Product information "Jenseits von Einsteins Universum"
It was tested thousands of times and confirmed ever more precisely: Einstein's revolutionary theory of relativity is considered a foundation of today's physics. But despite its history of success, the theory of curved space-time is being questioned more and more. Because current insight into the Big Bang, black holes and cosmic dynamics, as well as the search for the world formula show: There must be a reality beyond Einstein's universe. Do space and time consist of elemental building blocks? Is gravity only an illusion? Einstein's work of the century is under investigation – what will follow after?